Whether your work week begins by heading into the office or out into the field, most of us find ourselves taking on the day in something other than our trusty, old t-shirt. 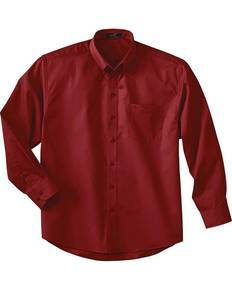 Whether it’s a formal button up shirt that pulls together your look or you’re in need of an industrial quality top for a day of rigorous hands on labor, having a collection of work shirts with pockets in your arsenal is the only way to go! Available for both men and women, we’re excited to offer a huge selection of work shirts that were designed with functionality in mind, but didn’t sacrifice fashion along the way. 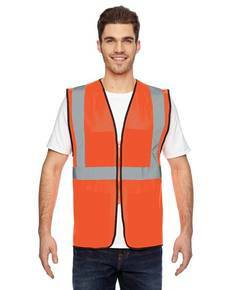 Catered to the varying shapes and sizes of both men and women, you can look forward to appropriate workwear that’ll help you get your job done- whatever it may be- and look good while doing so! Whether you need formal long sleeve, casual short sleeve button ups, or industrial t-shirts- both short and long sleeve- our selection will not disappoint. 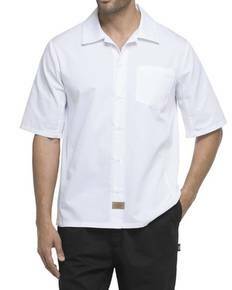 Better yet, many of our mens work shirts with pockets come equipped with moisture wicking technology to help wick moisture away from your body keeping you cool and comfortable while breaking a sweat! Don’t worry ladies- we’ve got moisture wicking options for you too! With the added feature of pockets providing both purpose and pizzazz, you will end up with workwear in reputable brands that you can trust that’ll quickly become a staple to your wardrobe. Best of all, we are thrilled to offer unbeatable prices to our customers.